DoglopedixEver come home from a long day, ready to make dinner and as part of the ritual you call for your furry friend. But no answer? you call again and you get the same result. Your heart starts to race as you begin to search for your missing dog. After searching every nook and cranny of the house and yard, and then you see the open gate. The dog is missing and has run off. This is a very frustrating situation the owner. 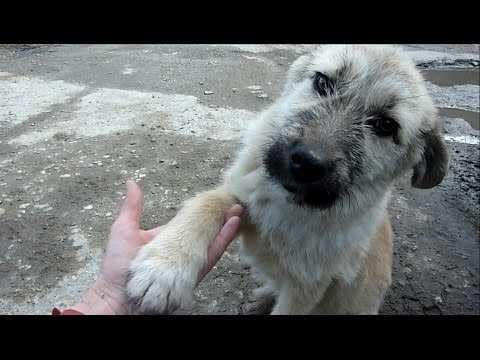 It's only about 15-20% every stray dog is found by the owners.